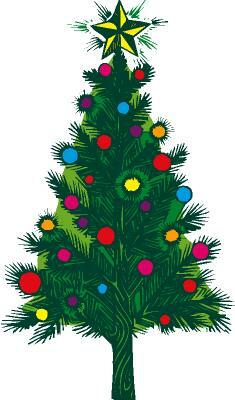 Snow Globe Kits for making your own small or large Snow Globes or Water Globes. 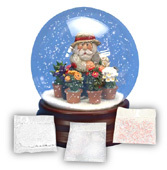 Pre-Filled Snow Dome has slot for your photo or message. Snow Globe Flakes and Glitter also available.